So, how do you help a property that is operating with very high occupancy numbers year round and is consistently the #1 property in TripAdvisor? 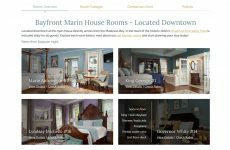 Mike and Sandy, the consummate innkeeper/owners of Bayfront Marin House, had just completed a several day photo shoot with Jumping Rocks Photography when they contacted White Stone to inquire about our design and marketing program. 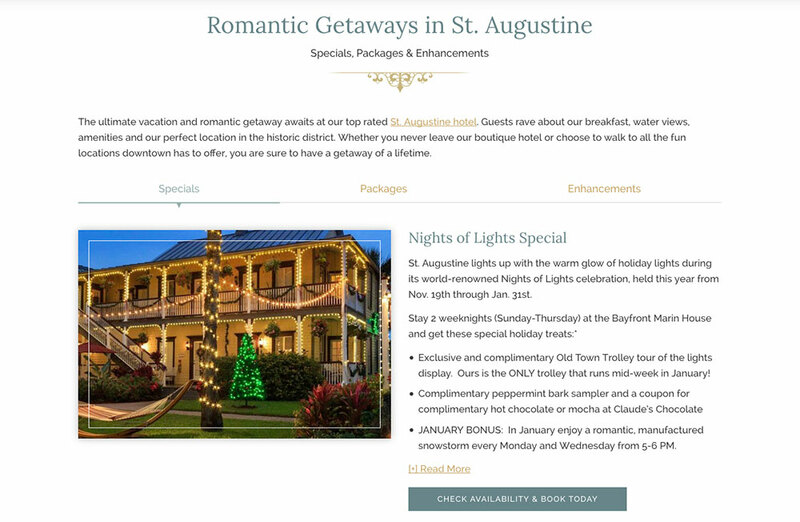 Could we possibly help their St. Augustine Hotel achieve more? Sandy works in the corporate world by day and Mike runs their successful inn operation. However, they had put serious marketing endeavors on-hold because the inn was running quite successfully without a big push. 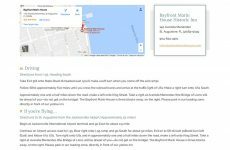 And, truth be told, we’ve seen many properties able to carry themselves on the weight of the #1 position in TripAdvisor with their sparkling reputation without placing too much emphasis in aggressive digital marketing. Sandy is a smart one, however, and she realized this path couldn’t last forever and thus sought our help to run the marketing program for them. 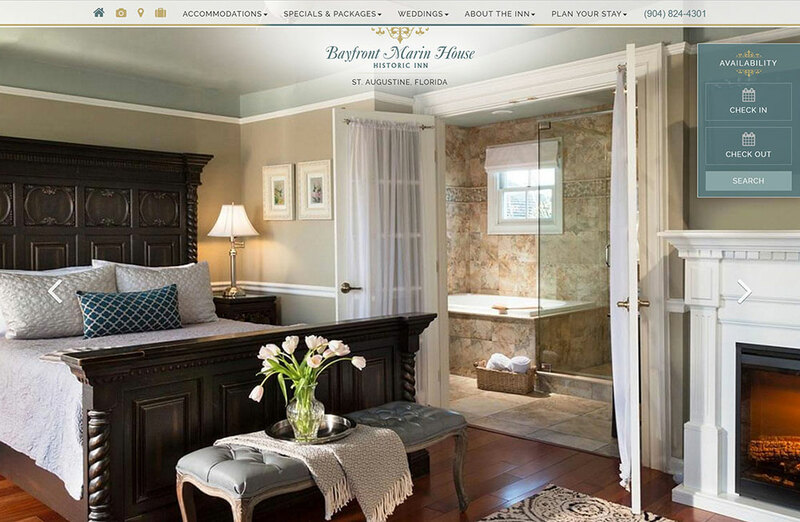 To answer the question I began with – when you are a running high occupancy inn with an excellent online reputation, it’s time to up your game by investing in the best image of your property with new photography, compelling website design and increase rates. With a higher ADR and the new image, the property is now actually making much more money! 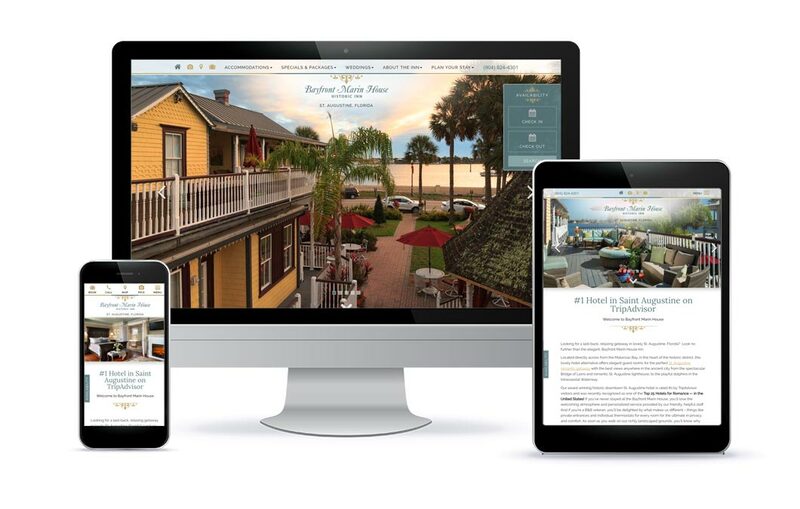 As the boys at Jumping Rocks Photography stated, “This is by far the best inn website we have seen!” Indeed, the numbers reflect the immense success the site has had right out of the gate. Furthermore, the site easily paid for itself in less than a month! Truly, you never know the power of a professional, custom web design until you realize that the money you are trying to save could actually be blowing the doors off what you didn’t think possible! 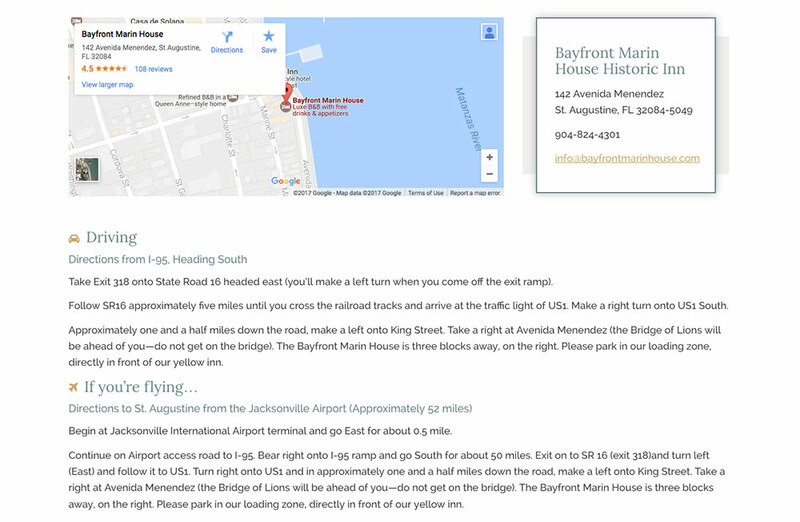 Time to up your game and follow in the footsteps of the folks at Bayfront Marin House. Thank you Mike and Sandy for taking the plunge and being an absolute delight to work with! We can wait to see you next month!